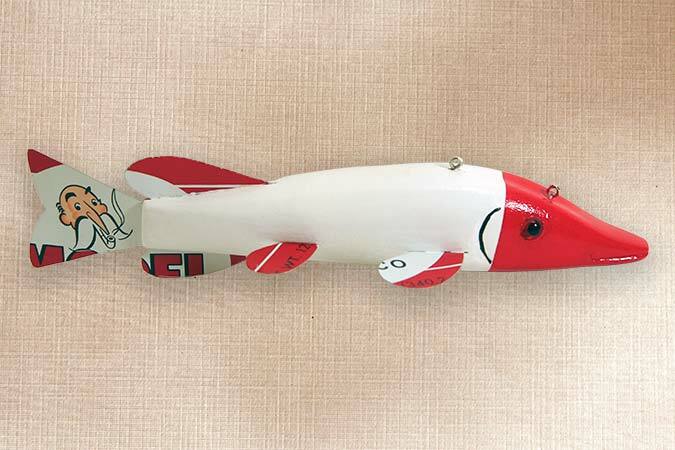 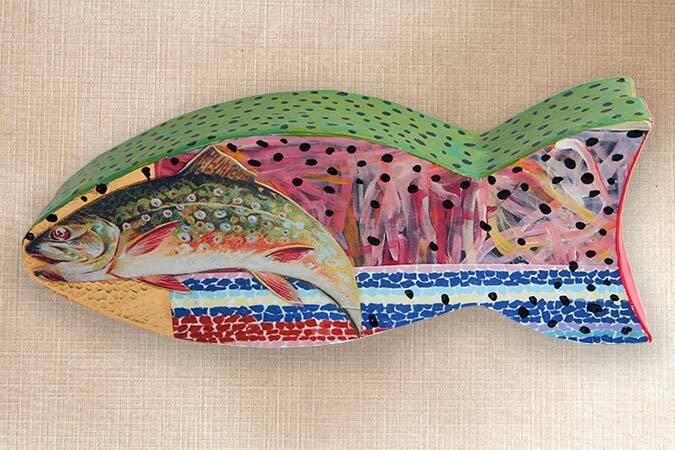 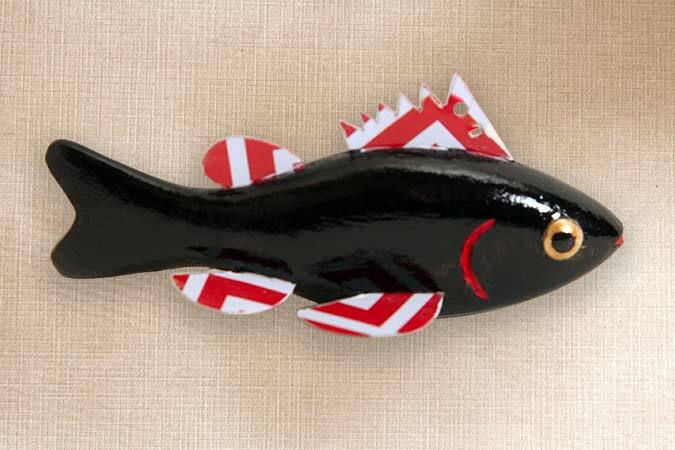 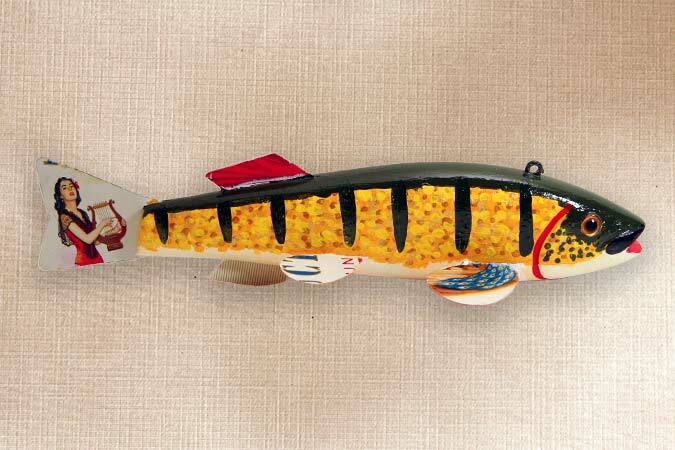 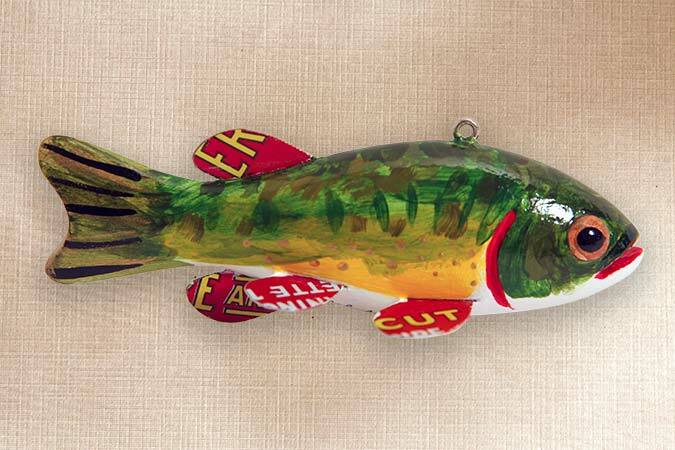 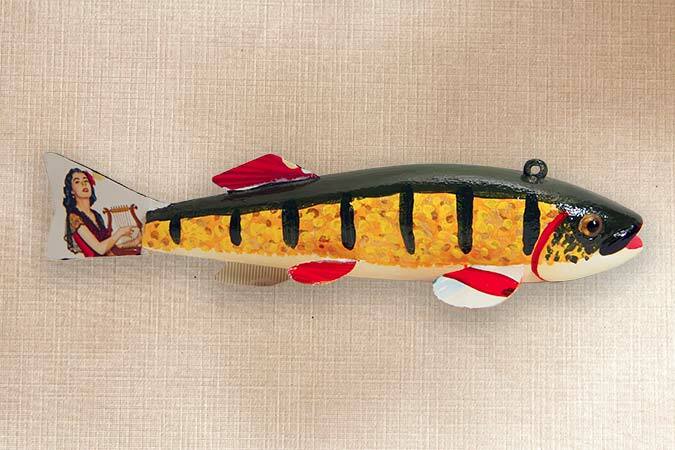 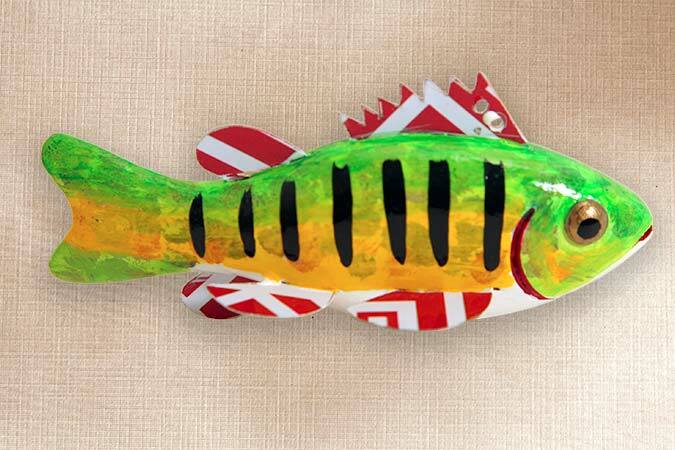 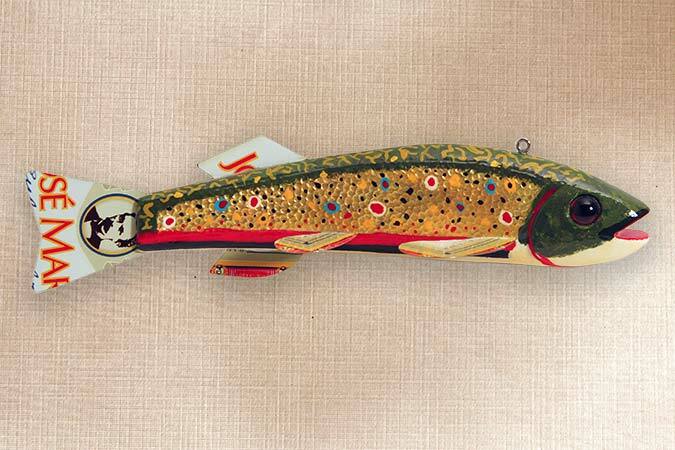 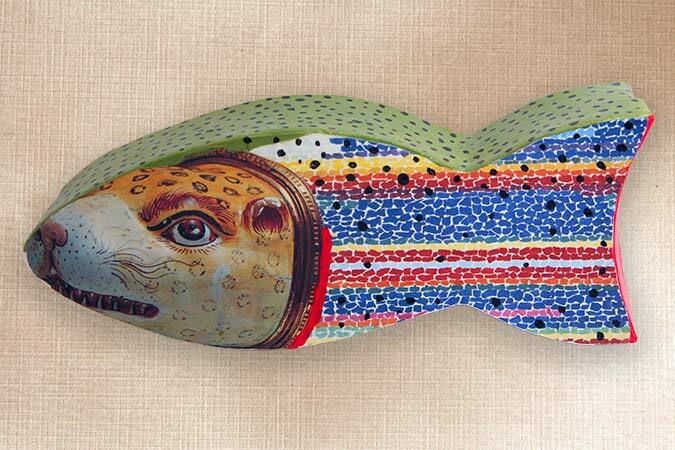 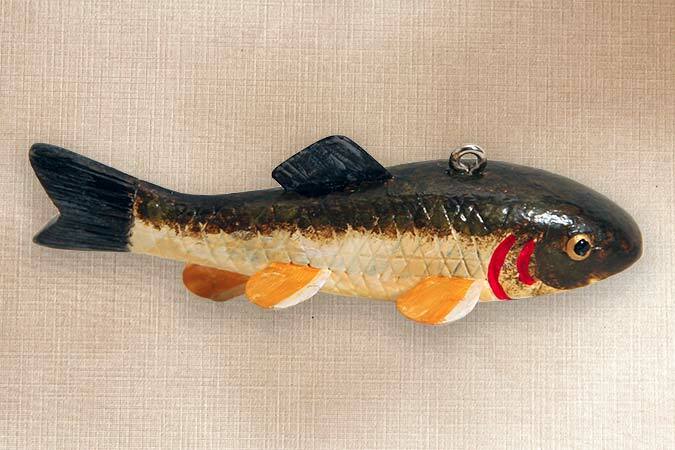 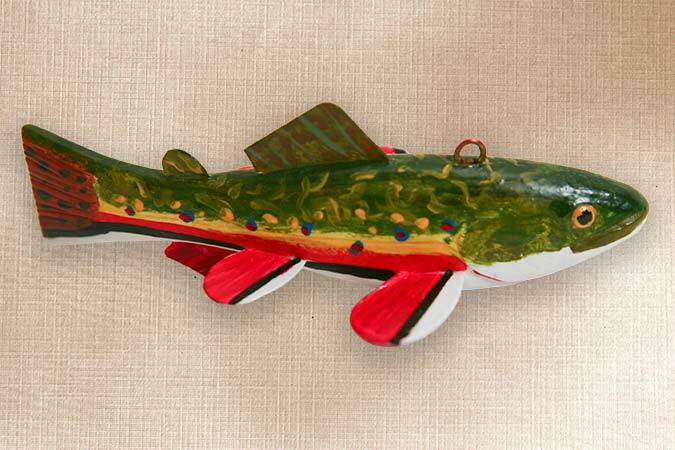 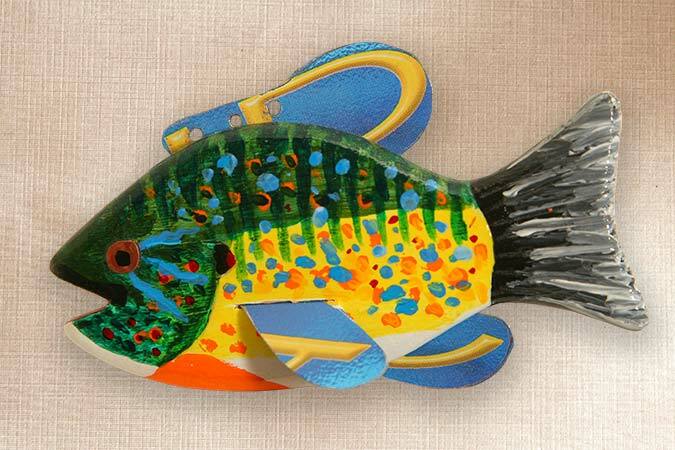 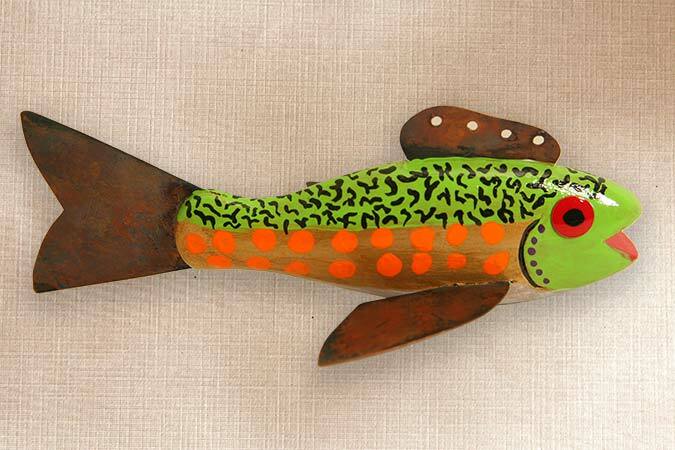 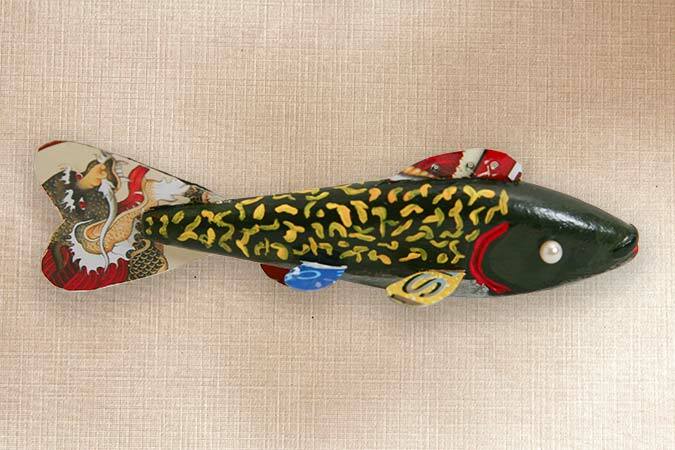 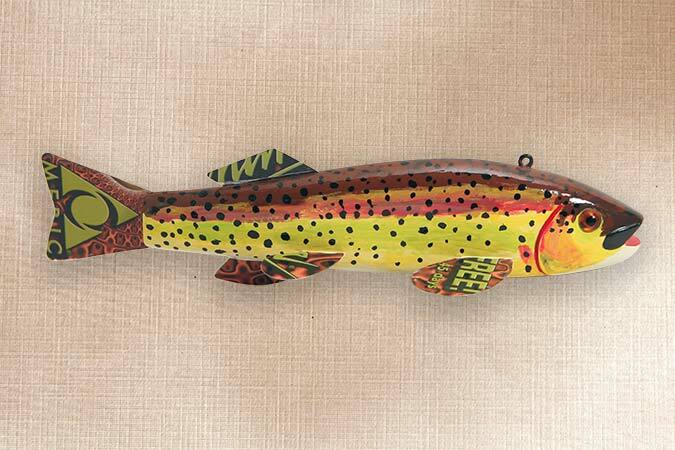 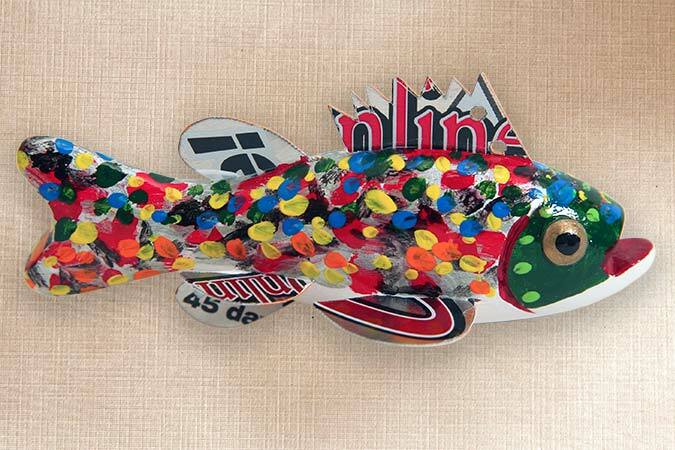 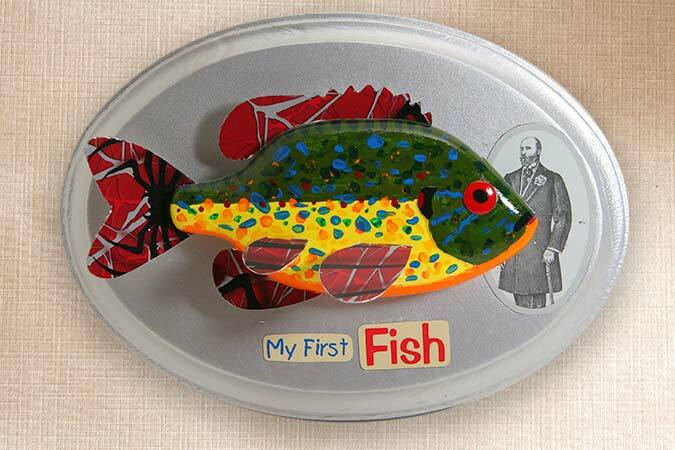 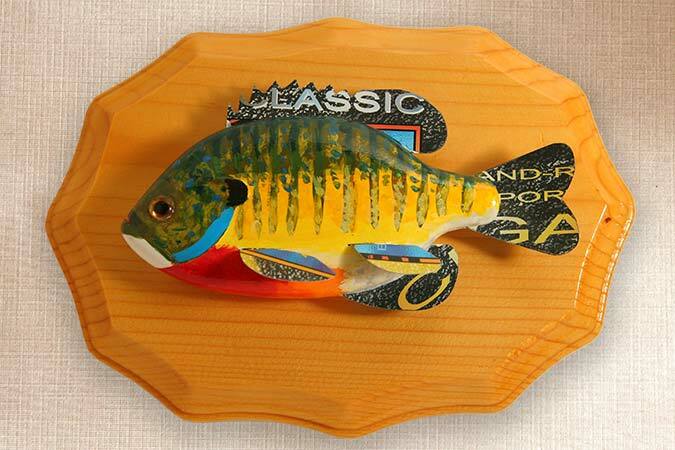 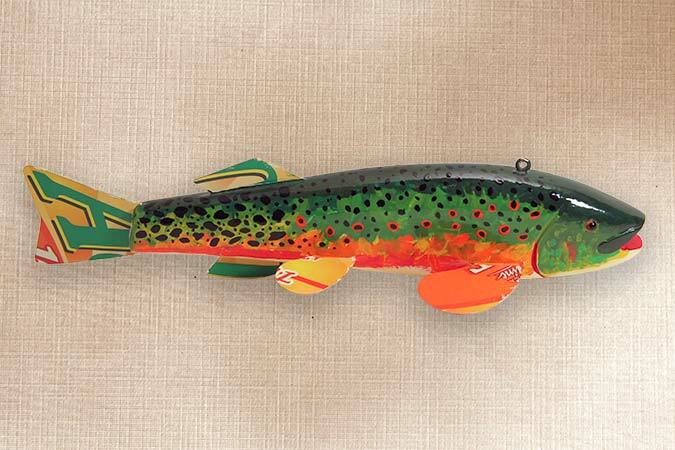 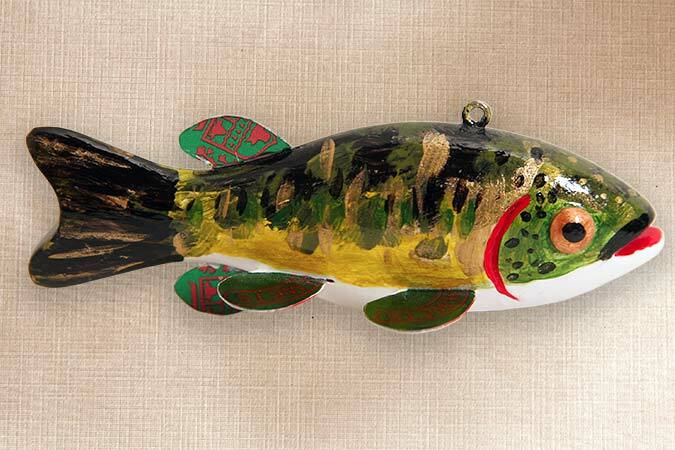 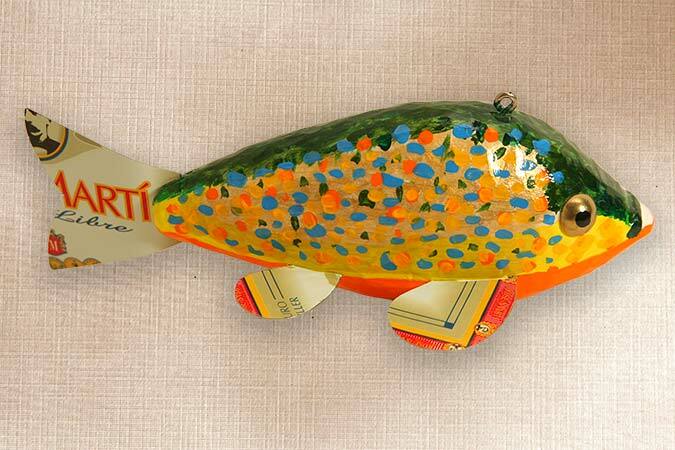 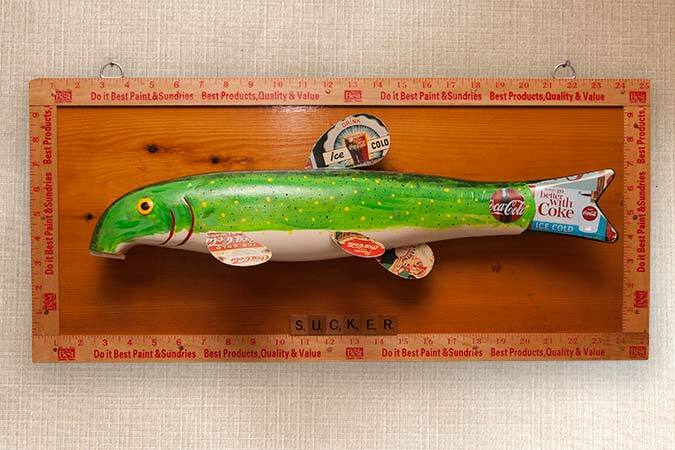 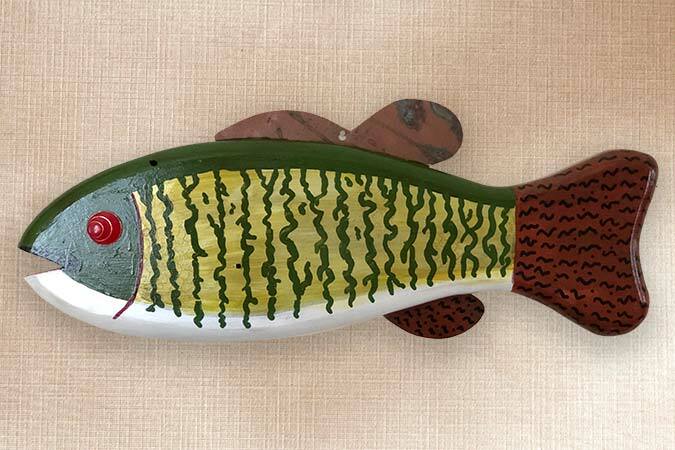 Fill out the Buy a Fish or Wood Carving Order Form. 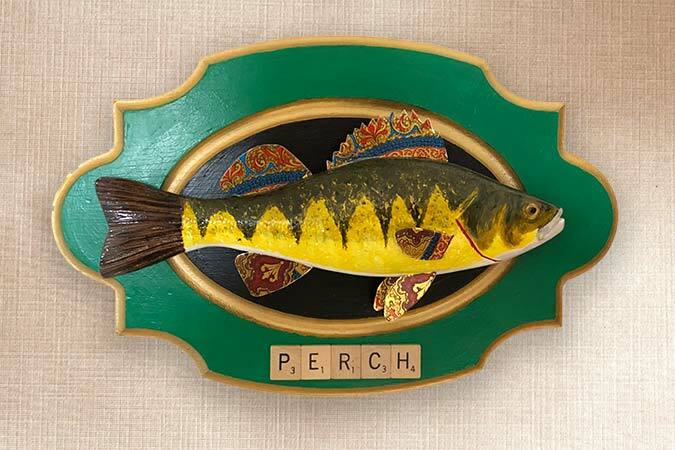 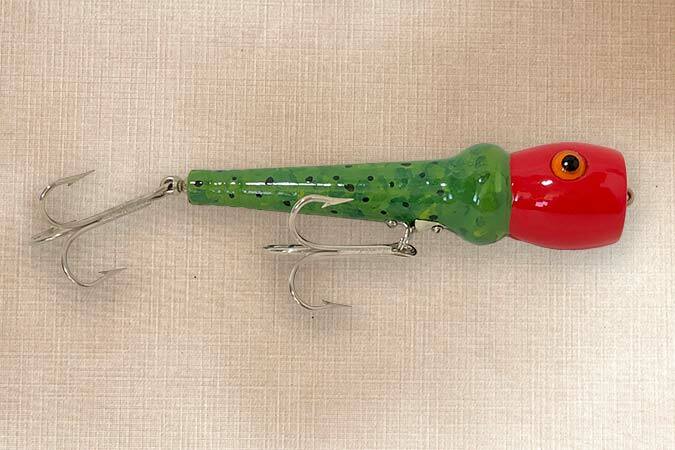 Each fish or carving listed below has additional photos. 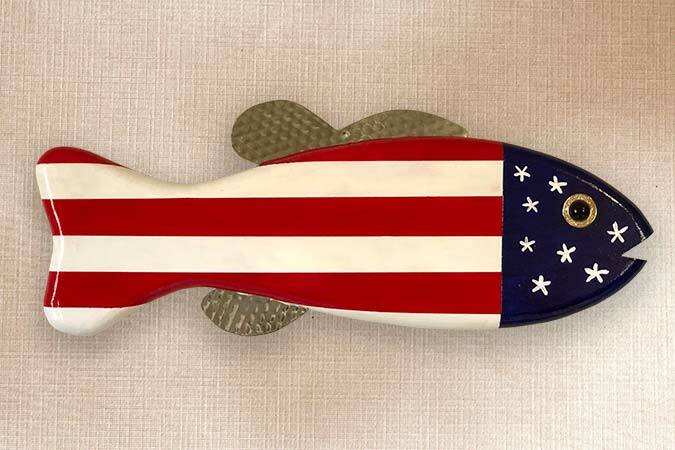 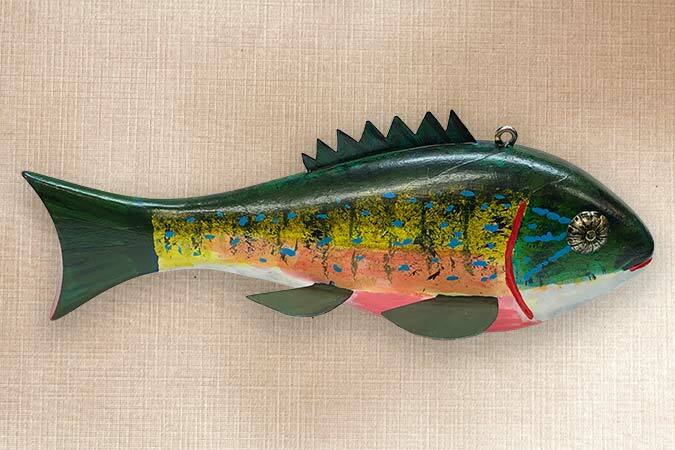 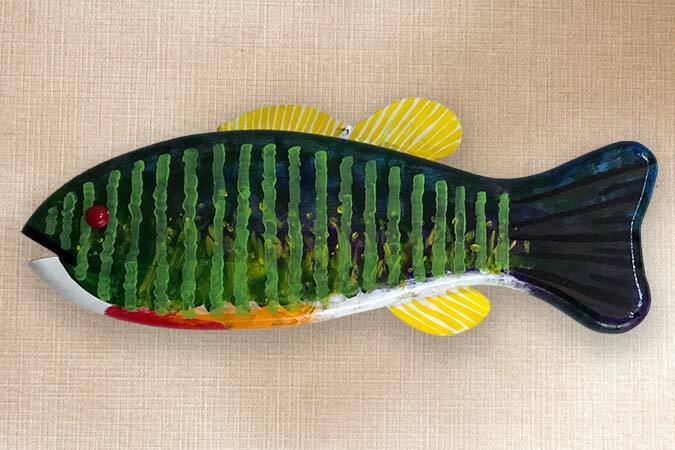 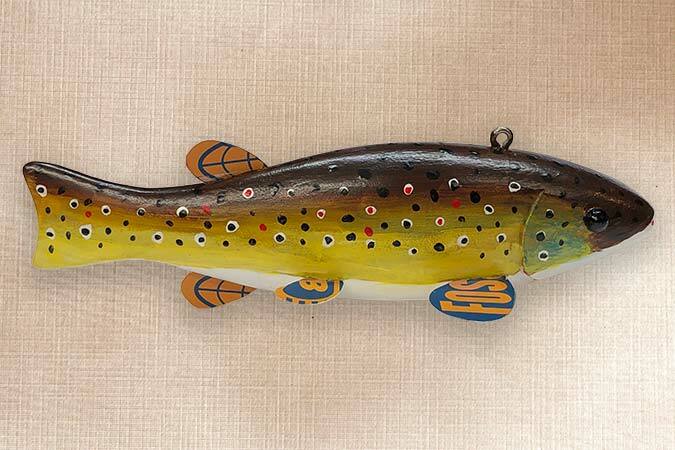 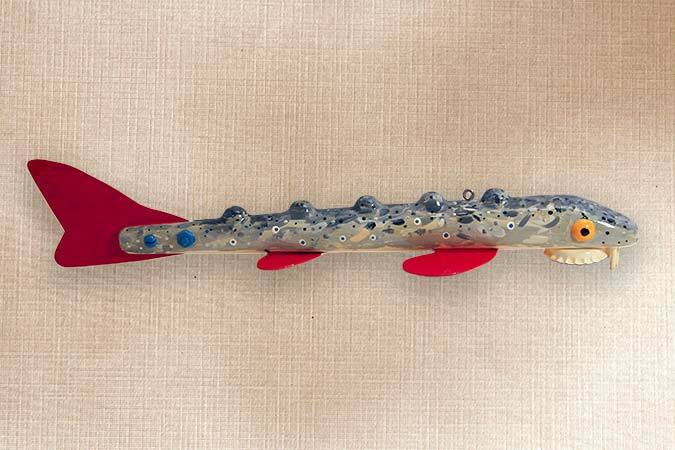 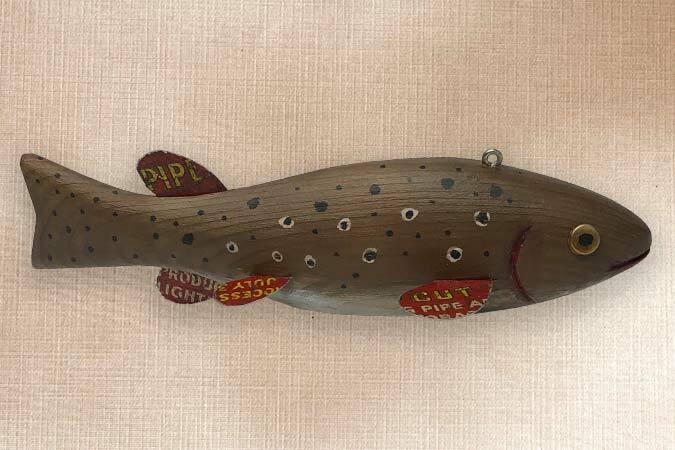 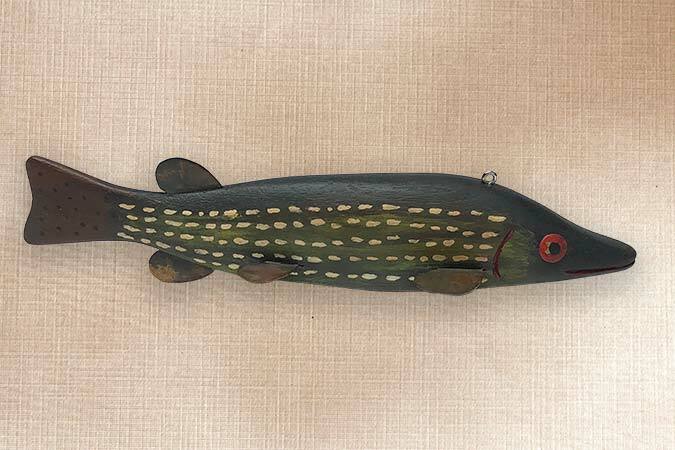 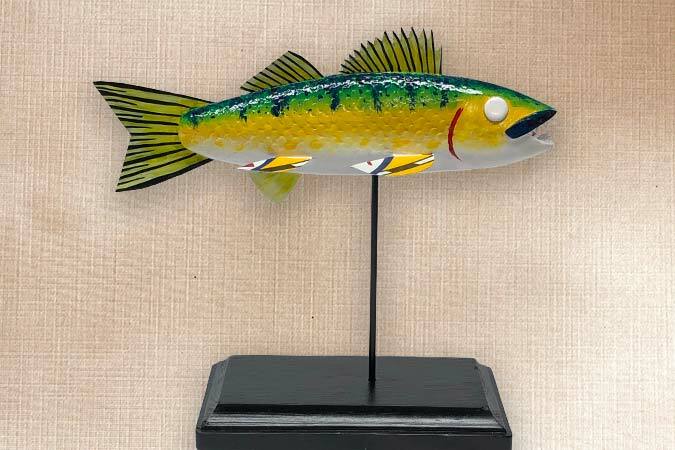 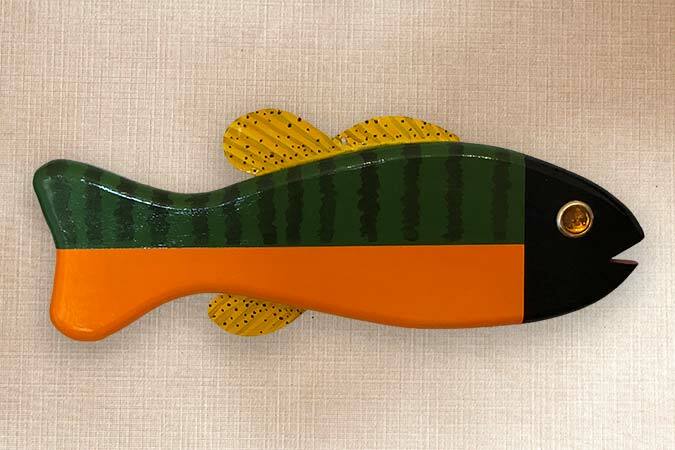 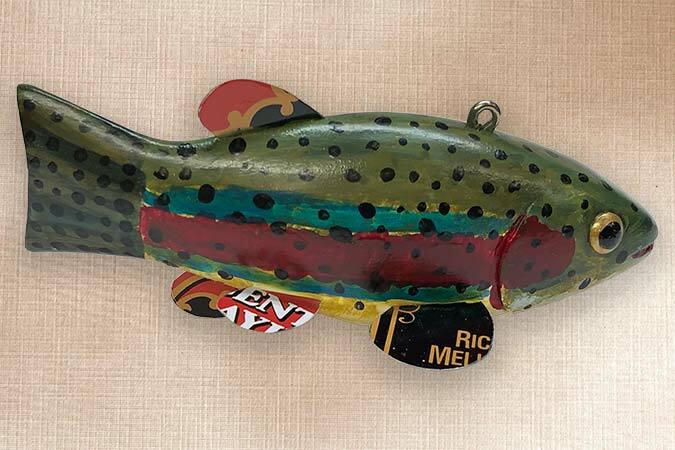 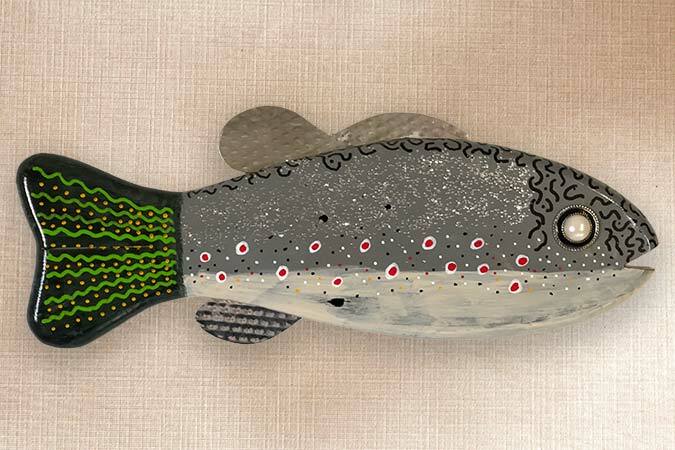 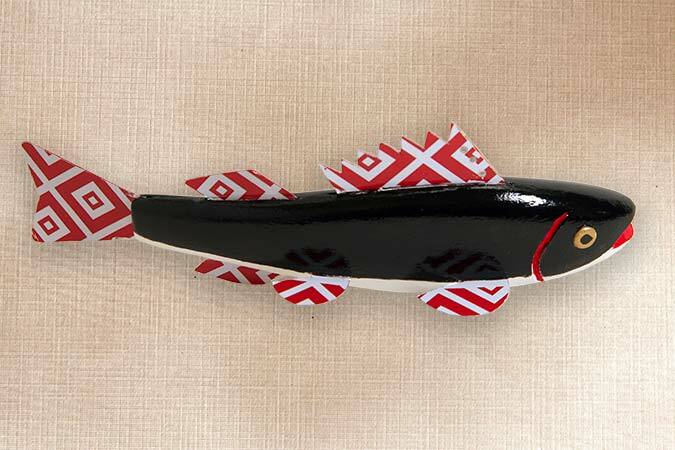 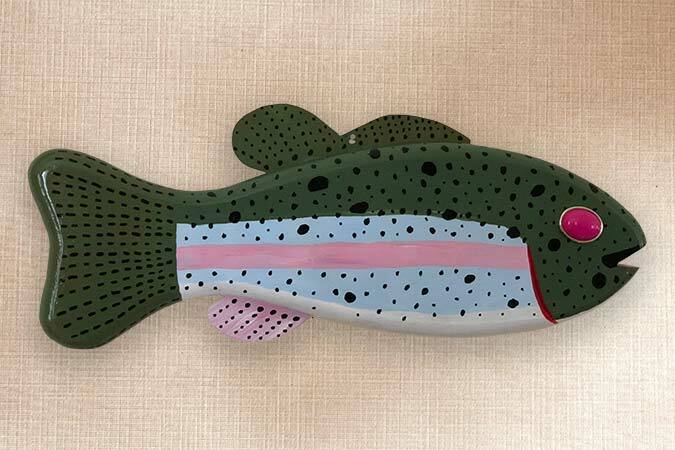 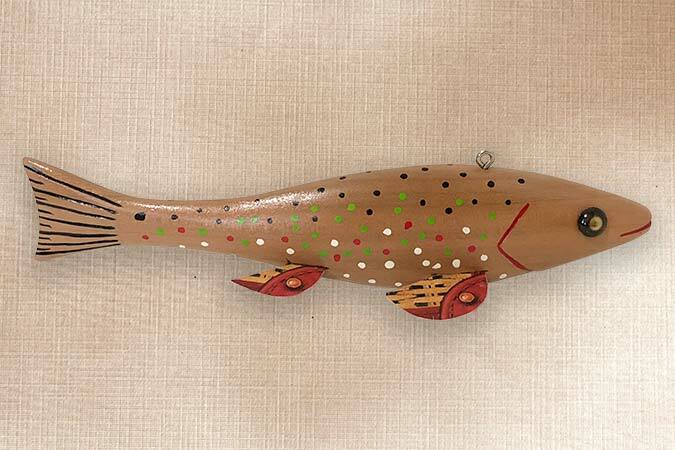 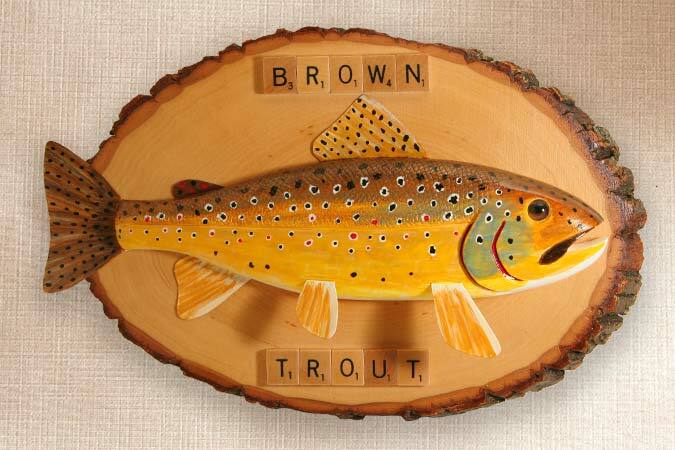 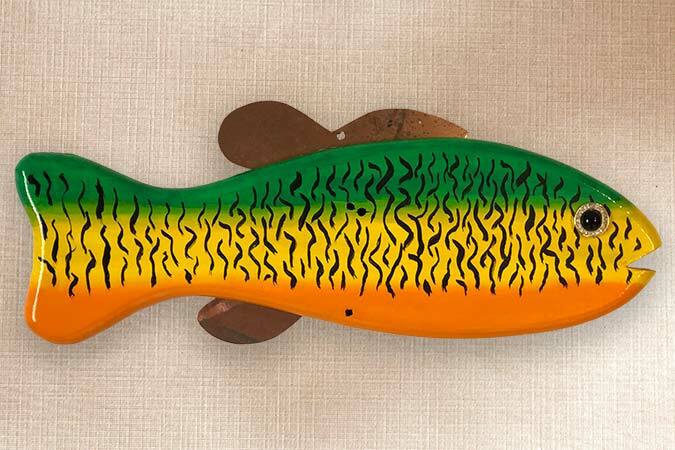 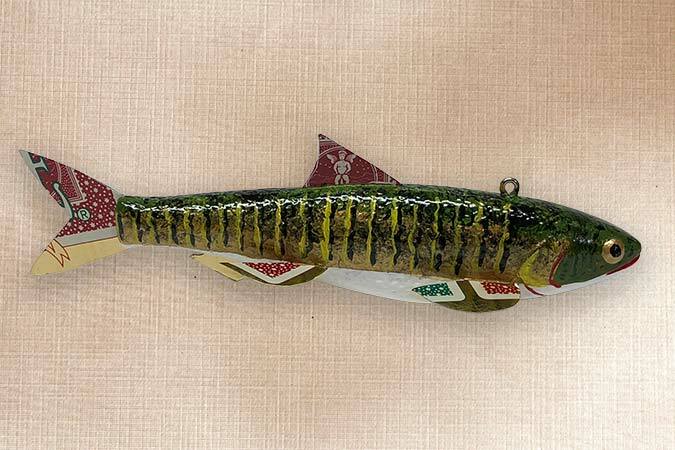 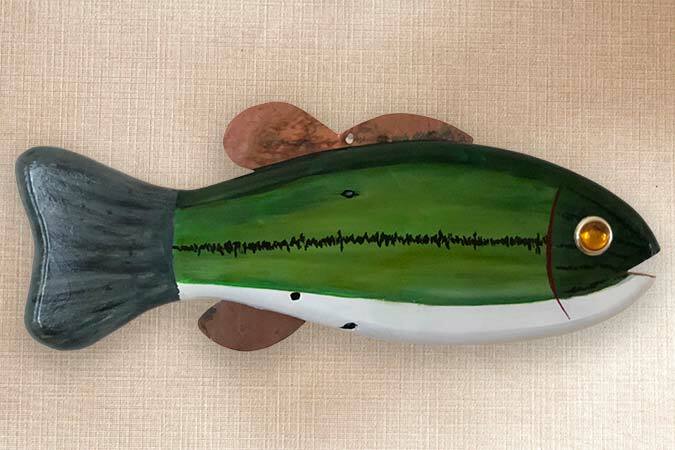 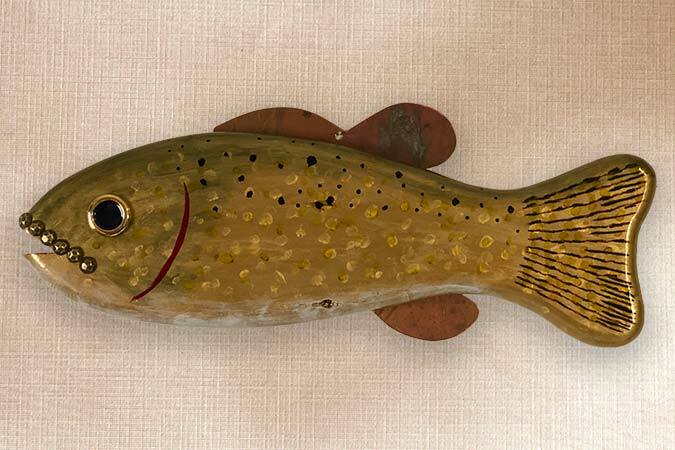 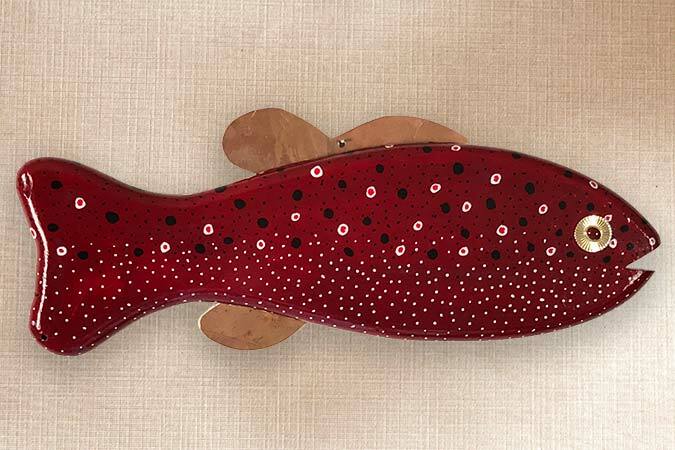 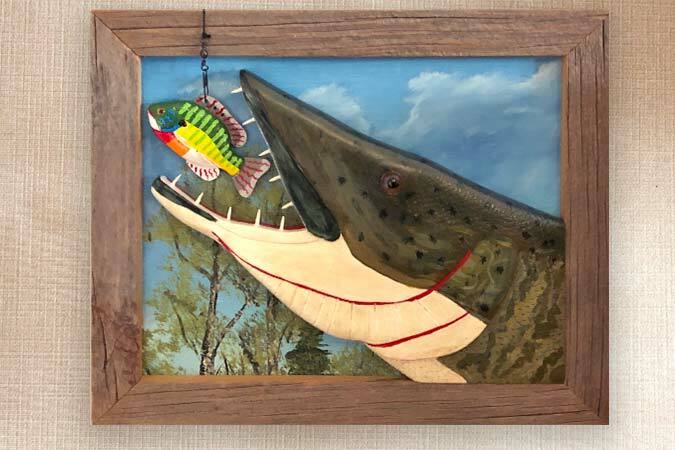 If you would like a custom made fish or carving, fill out the Buy a Fish or Wood Carving Order Form and select “I would like a custom carving”. 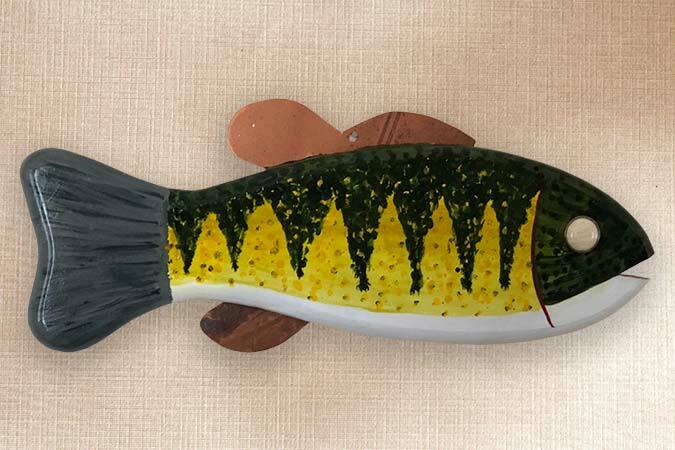 Be sure to fill in as many details as possible.